Dr. Harold R. Reel Jr graduated in 1979 from the University of Texas Dental Branch at Houston, Texas. Dr. Reel began practicing dentistry in San Angelo, Texas in July 1979. He is a member of the American Dental Association, Texas Dental Association and the San Angelo District Dental Society. 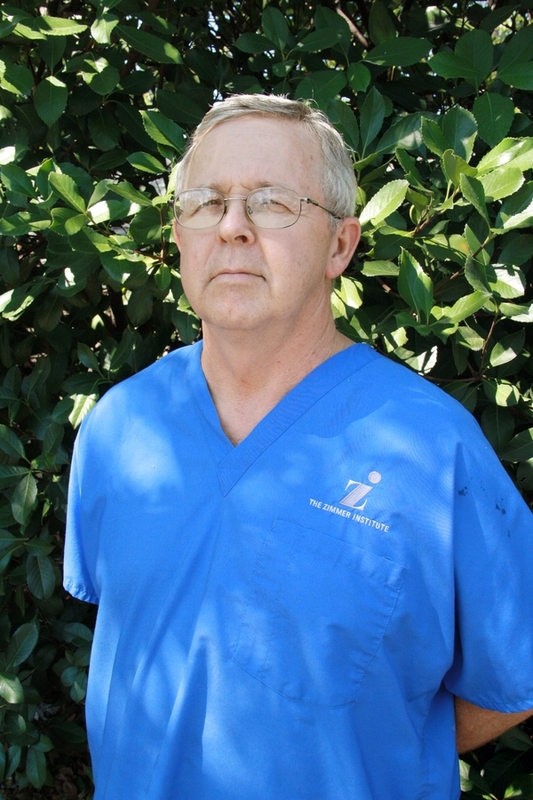 Dr. Reel enjoys spending time with his grandchildren and going to sporting events. He is a graduate of Wall High School class of 1994. He attended and graduated from Angelo State University in 1997. In 2005, he graduated from Tufts University School of Dental Medicine in Boston, Massachusetts and joined his father in the practice of dentistry. He is a member of the American Dental Association, Texas Dental Association and the San Angelo District Dental Society. He is an active member in both St. Ambrose Parish. Dr. Chad Reel is married to Dr. Justina Reel. They have four young children. He enjoys playing basketball and spending time with his family. She is born and raised in Connecticut. She graduated from Central Connecticut State University 2000 then Tufts University School of Dental Medicine 2004. After graduation, she entered the U.S. Army as a Captain and served three years to include a one year tour of duty in Iraq. 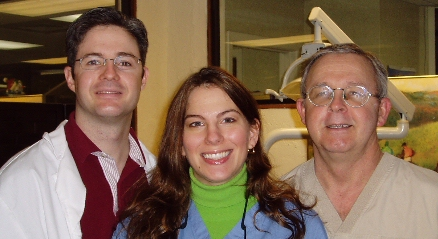 She joined Dr.'s Harold and Chad Reel in 2007. She is a member of the American Dental Association, Texas Dental Association, San Angelo District Dental Society and the Academy of Gp Orthodontics. Dr. Justina Reel is an active member in St. Ambrose Parish and an active mother.